Because children are more important than shopping lists. 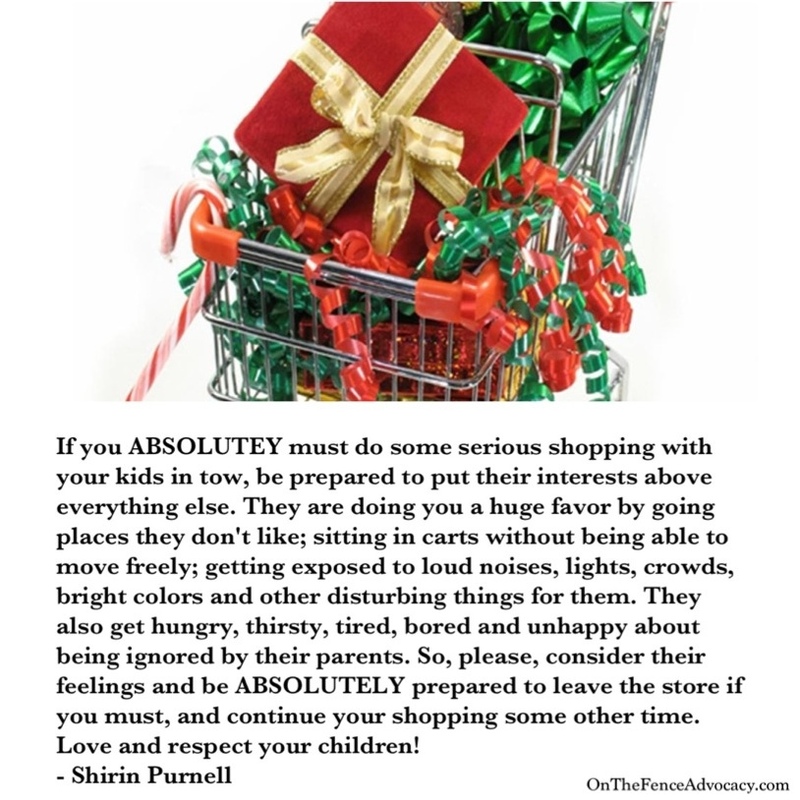 I have kids, I have to shop too, so I know how it goes, but there are basic rules every parent should follow. Children first, everything else later. It is only respectful to your children and yourself. When everyone is happy, everyone wins. This entry was posted in What Parents Should Know and tagged Parenting, Tantrums. Bookmark the permalink.